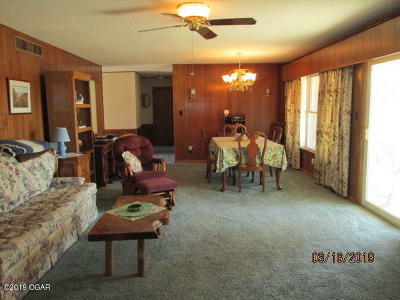 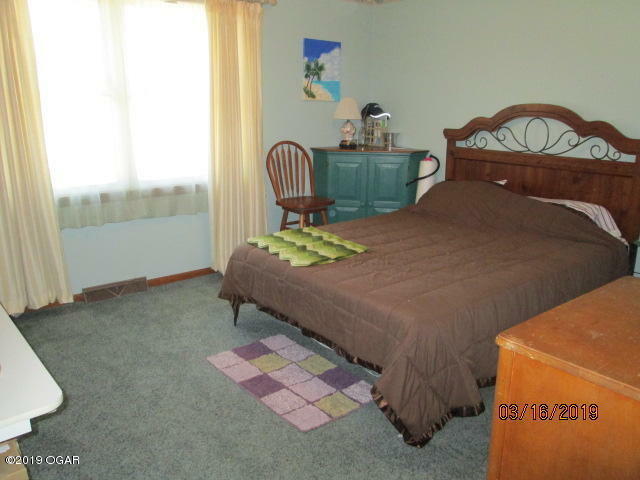 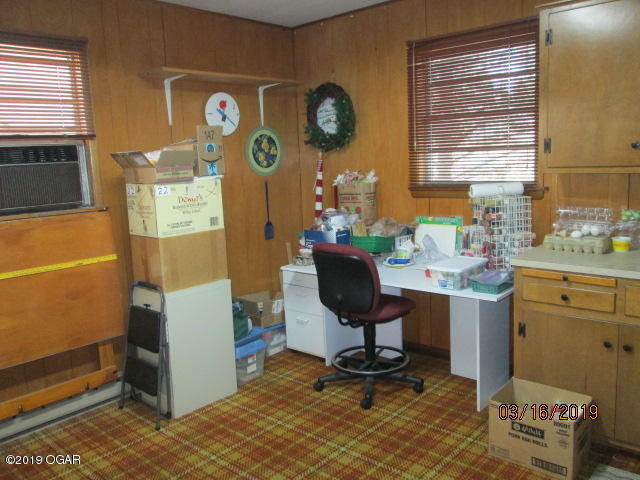 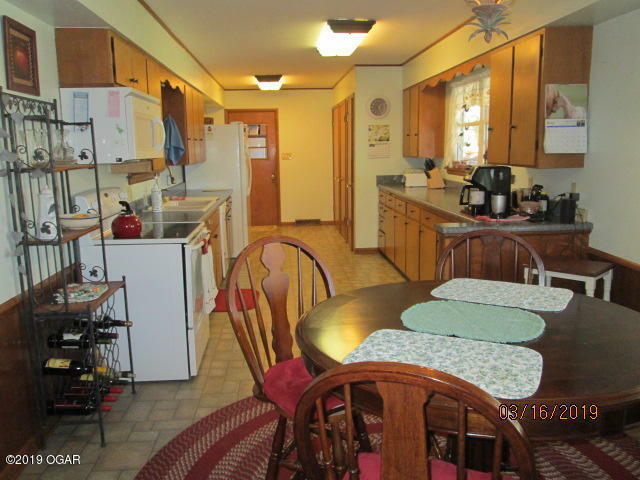 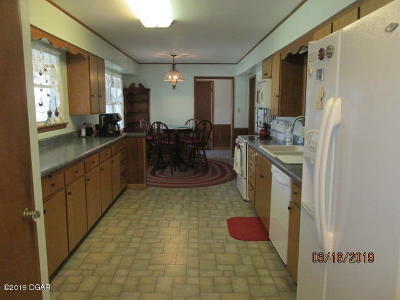 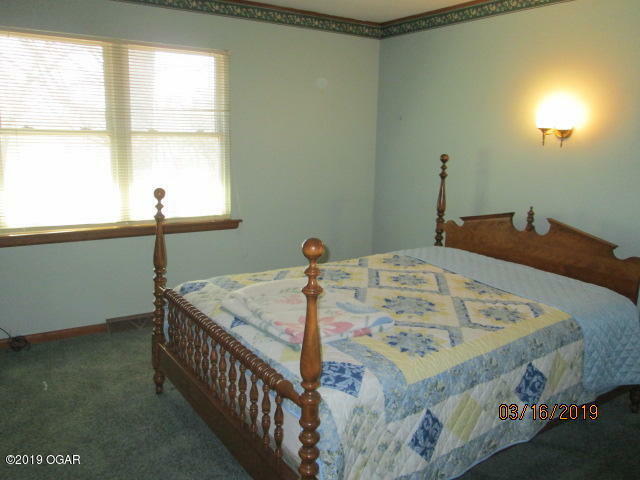 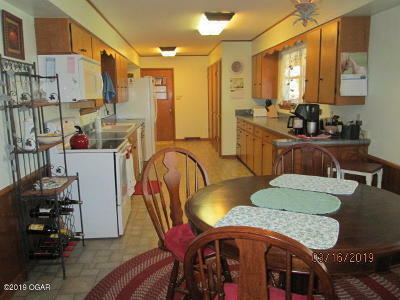 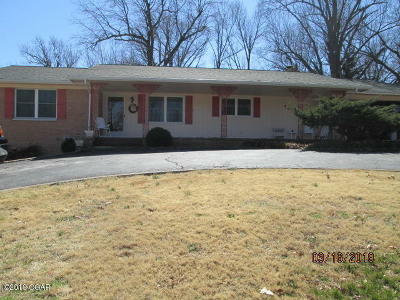 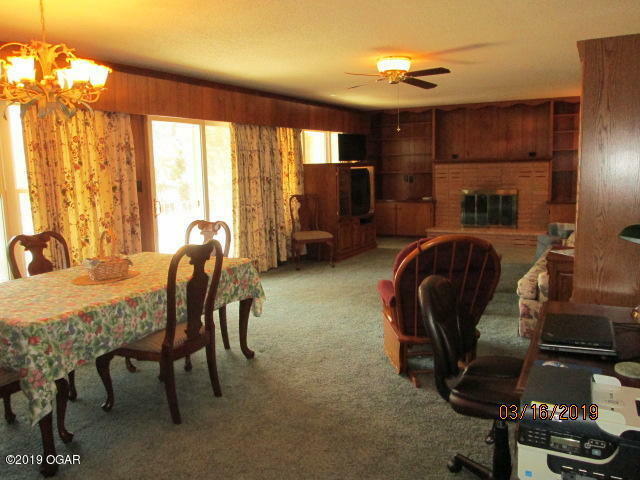 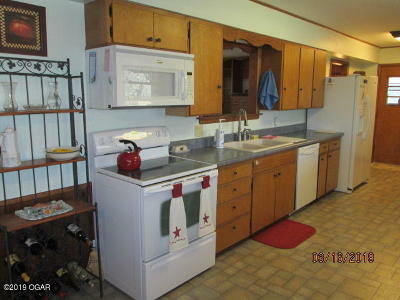 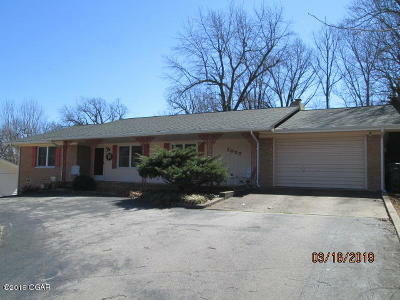 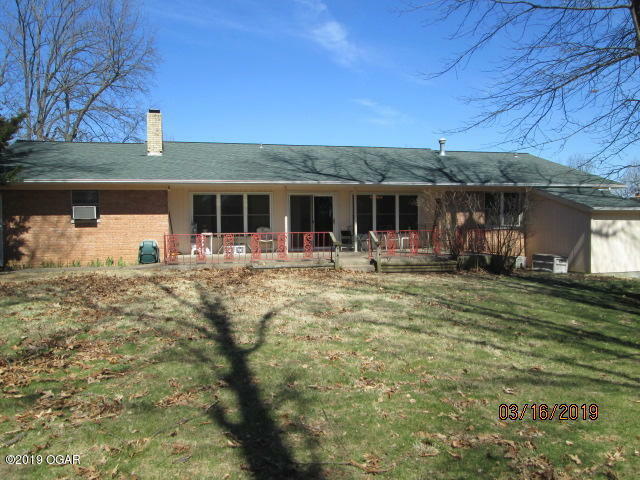 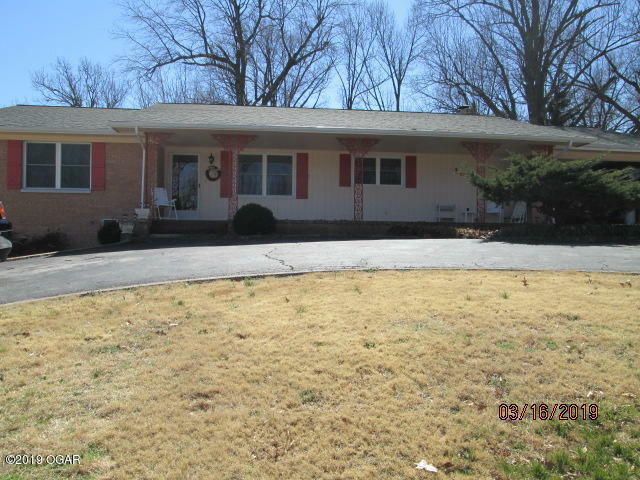 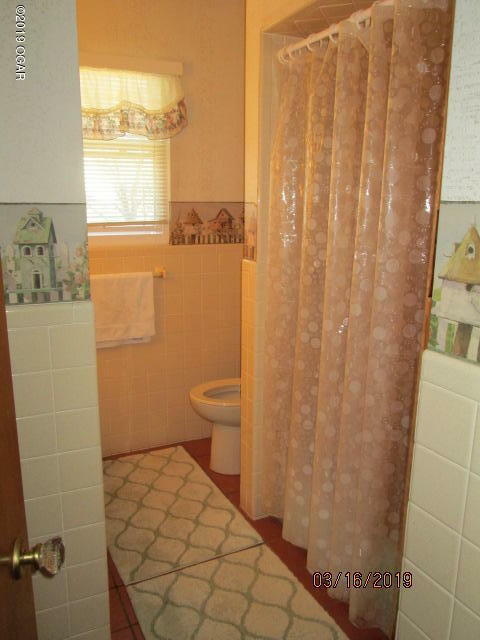 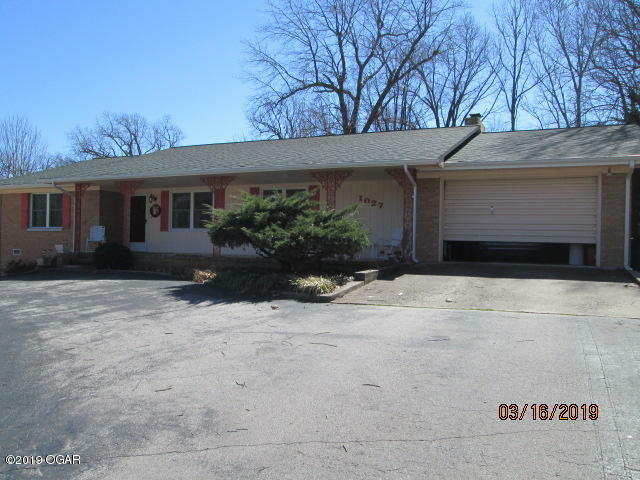 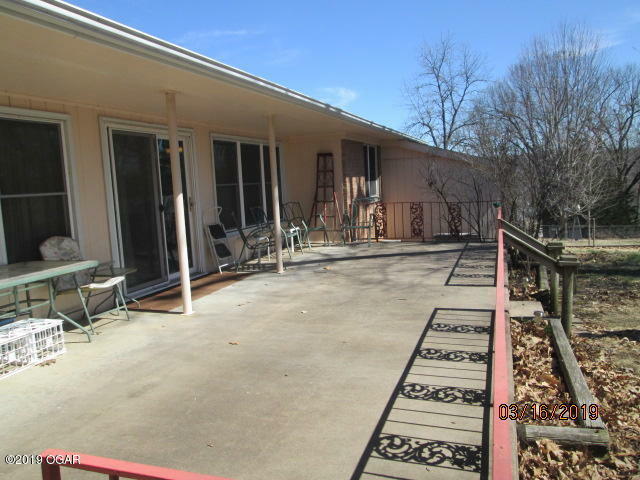 Sharp older home in a desired area of Neosho with Newer roof and windows. 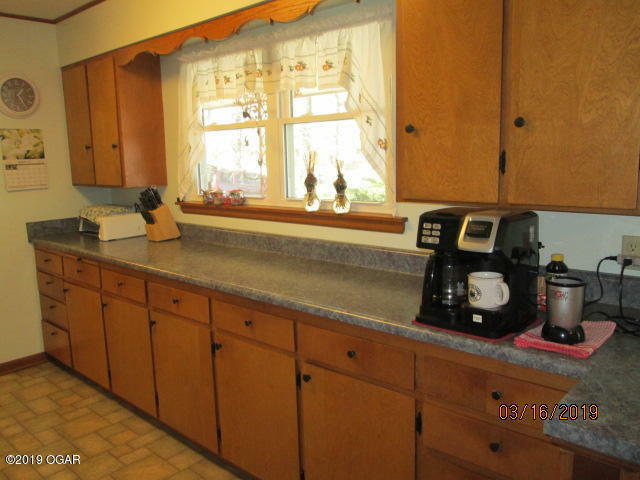 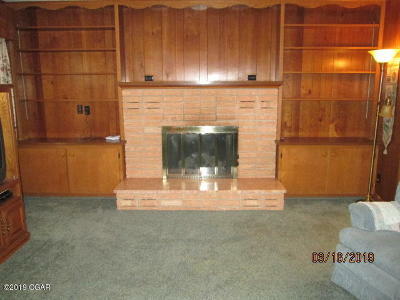 Home has a HUGE living room and gas log fireplace plus fully applianced kitchen with tons of cabinets and counter-tops including washer and dryer. 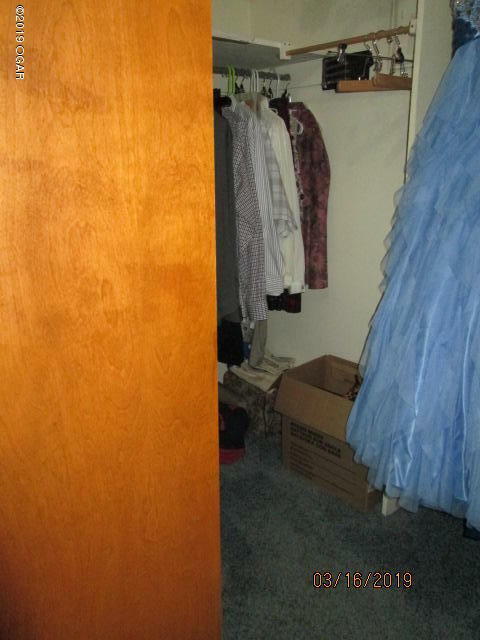 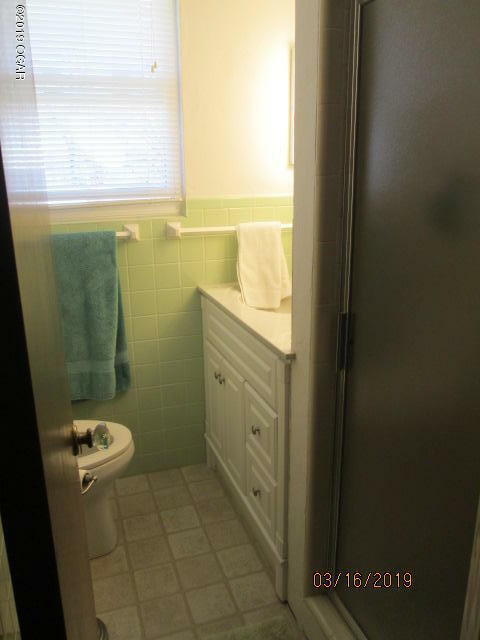 Has a studio room off the garage that could be used as 3rd bedroom and has electric baseboard and window a/c in it. 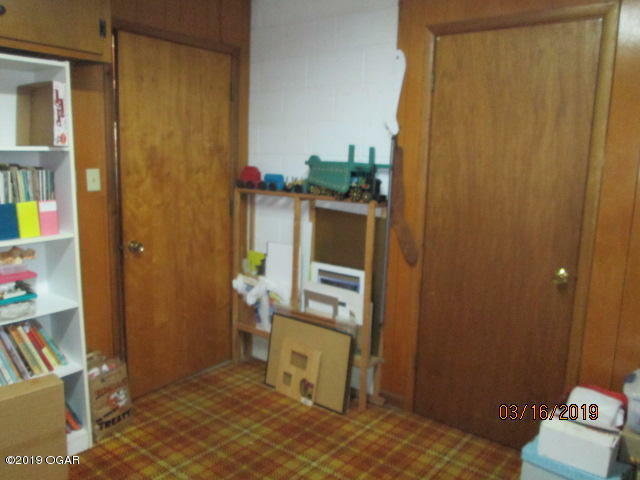 Also has central vacuum located in basement area. 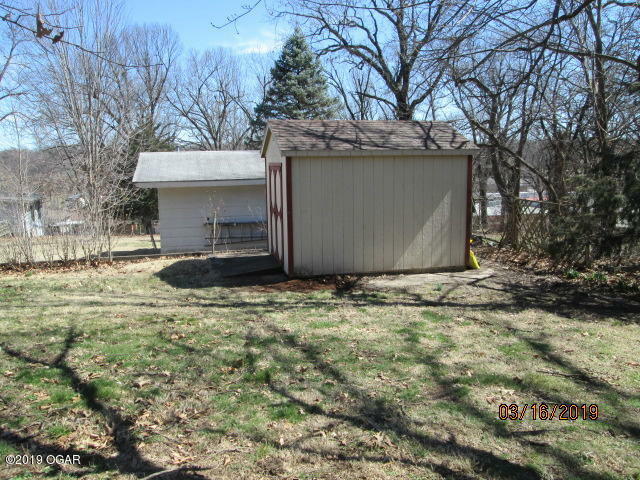 Fenced back yard has large covered patio and storage shed.